The Girls Choral Academy values the time and talent of our volunteers. We have opportunities to serve on committees, assist with special events, help in the office, and serve as chaperones for field trips. Please fill out the form below if you are interested in volunteering with us, or contact Angela at 616-361-6111. We LOVE having family and friends visit to see (and hear!) our choirs in action. 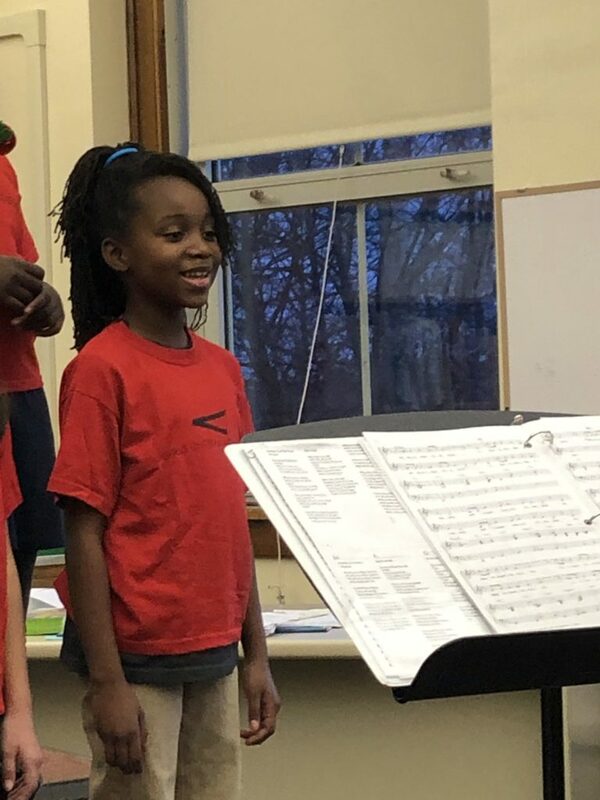 Our choirs rehearse September through May and it you’d like to visit, please give the office a call at (616) 361-6111 or email Lauren McMurry. For more information on upcoming events, you can visit our Events page.